Mayfair Music offers a wide variety of manuscript pads, dictation books and other educational resources for music students and composers. 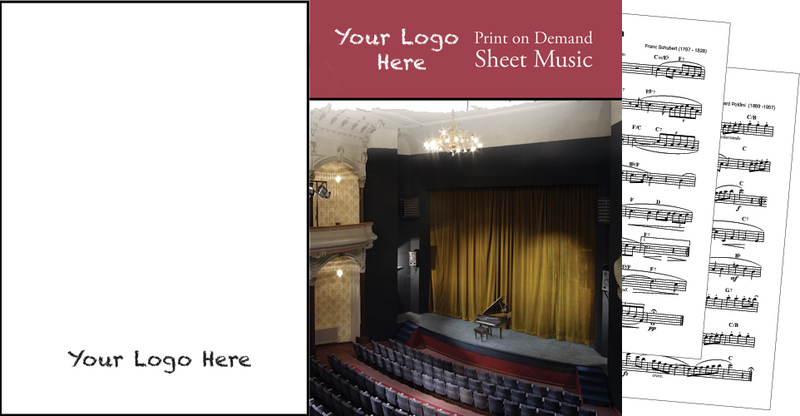 We also offer custom printing to stores and music studios who wish to promote their businesses in a very practical way. Check out this great opportunity. 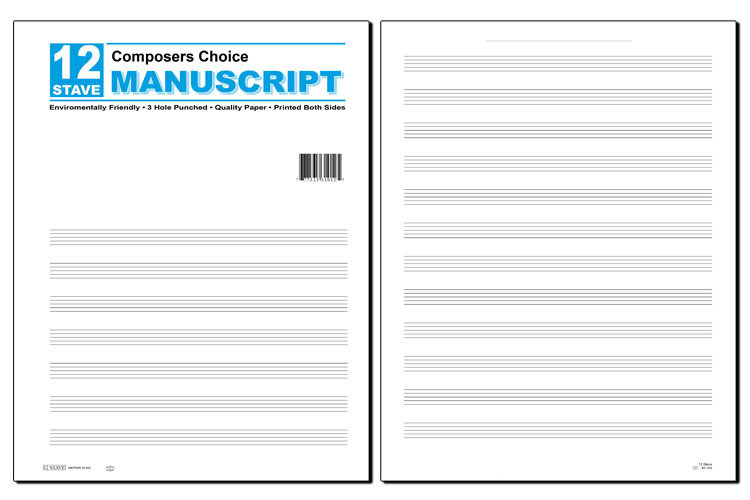 Perfect for presenting/selling loose sheet music in your store!